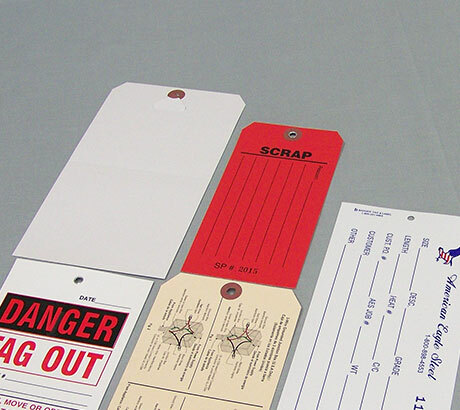 The simple definition of a tag is a piece of strong paper or synthetic used to label or identify an item. They serve as an integral part of the manufacturing process. 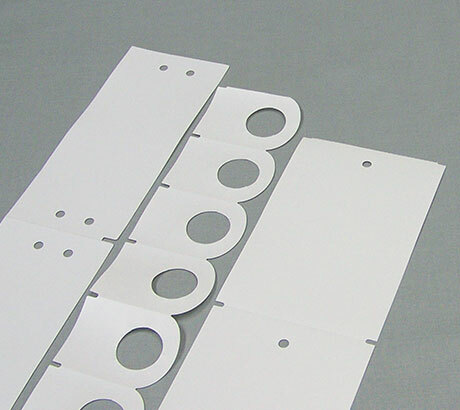 Tags come in any of a great variety of shapes and sizes and usually include some type of hole that allows them to be attached to a product for identification. They are used in a wide range of companies for identifying stages in the manufacturing process and also are attached to the final piece for everything from industrial to consumer products. 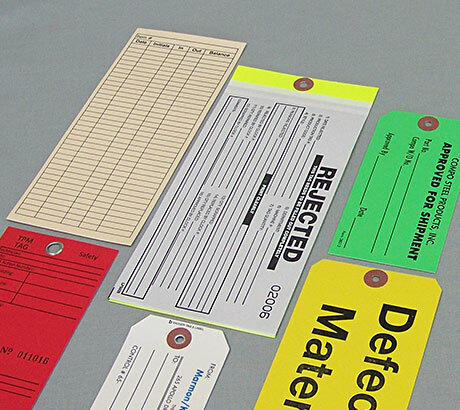 Some of the common applications for tags are product identification, ISO, quality control, shipping, processing, inventory, luggage, machinery, parts, and cartons. Their use can either be temporary during the production process or permanent and stay with the final product. Badger began in 1935 as only a tag printer so we have a rich history in understanding all the details that go into developing the best tag for your application. You will find further information regarding our tag options through the links on the right side of this page or in the Options link.